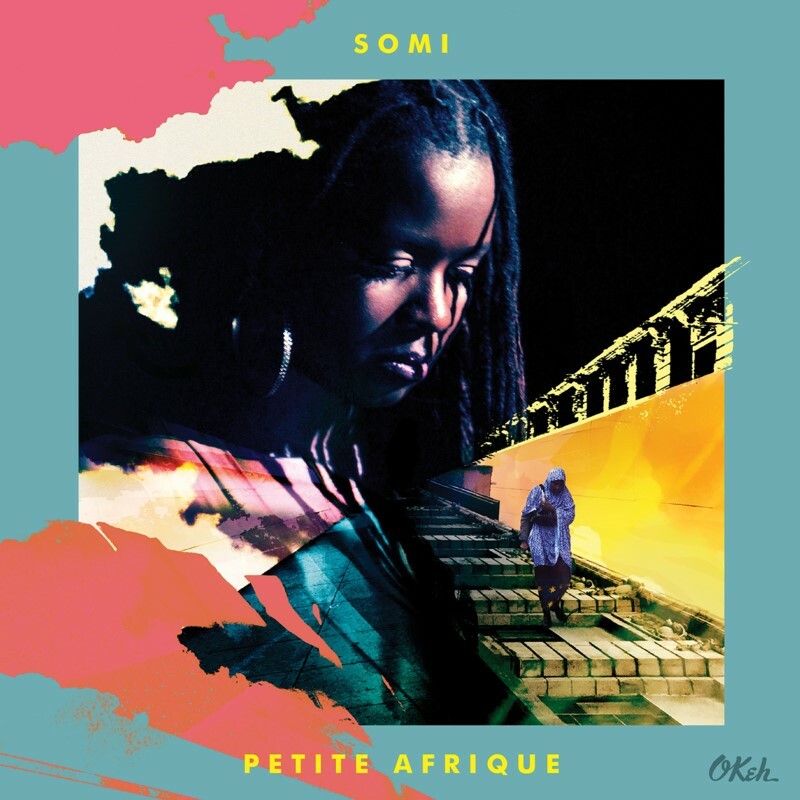 OKeh Records - Release: SOMI "Petite Afrique"
SOMI's new album Petite Afrique is a song cycle inspired by the vibrant African immigrant community that has become a vital part of Harlem’s cultural dimension – and to New York City as a whole. The historic uptown neighborhood fondly boasts of West 116th Street as “Little Africa”, where passers-by can find ornate traditional fabrics, Francophone bibles, palm oil and tribes of fast-fingered hair braiders, or the city’s best Senegalese fare. The songs are based on a myriad of conversations with diverse members of the Harlem community reflecting on themes of transnationalism, cultural difference and assimilation. The lyrics are stories about people from Africa coming to Harlem and how Harlem changed them and at the same time they changed Harlem. Framed by small ensemble arrangements that blend modern jazz, African music and the singer-songwriter tradition, Petite Afrique is an amalgamation of the musical and cultural worlds that most deeply resonate with who Somi is as an African and American woman, while drawing on her training as a vocalist, jazz musician, songwriter, cultural anthropologist, and proud Harlemite. Co-produced by Somi and Keith Witty, with whom she as well worked on the critically acclaimed The Lagos Music Salon, the new album features special guests Aloe Blacc and Marcus Strickland as well as, among others, band members Liberty Ellman, Michael Olatuja, Nate Smith and Toru Dodo. For more information and tourdates click here.